Home design What do I want for Christmas? I can think of nothing. Really. Except a hot tub. I really would like to have a hot tub. But I did find this beauty today…. 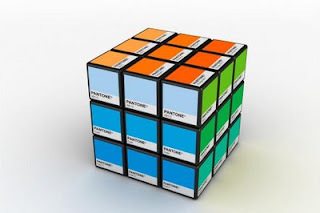 A Pantone Rubik cube….the Rubitone! It’s by designer Ignacio Pilotto. I would love this in my stocking on Christmas morning….since a hot tub would never ever fit.